Chow Down Seattle: TV SHOWS: Was Seattle Chosen for Top Chef? 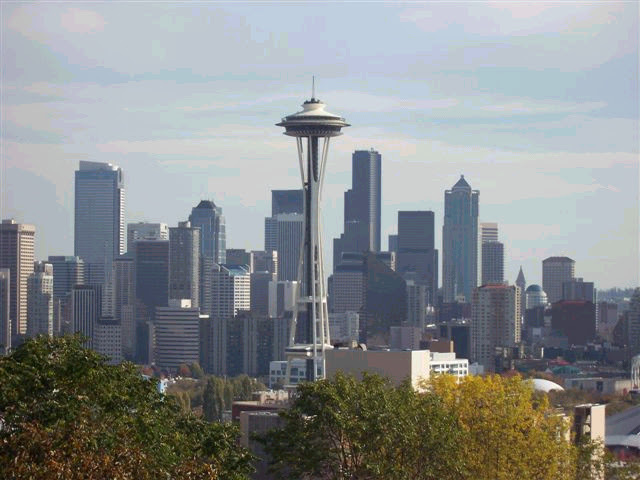 TV SHOWS: Was Seattle Chosen for Top Chef? I previously posted that the next season of Bravo TV's Top Chef was looking at either Seattle or Portland to stage their reality chef competition. Eater Seattle reports that they believe Seattle is the city of choice. A commenter on their site had some insider tips that the production company for the show is possibly leasing some office space in Redmond. Let's hope this is true! If it is, there should be more sightings of the show's crew and contestants around Seattle.